No man fails on purpose. Quite the opposite. When our feet hit the floor every morning, we’re looking for a win. 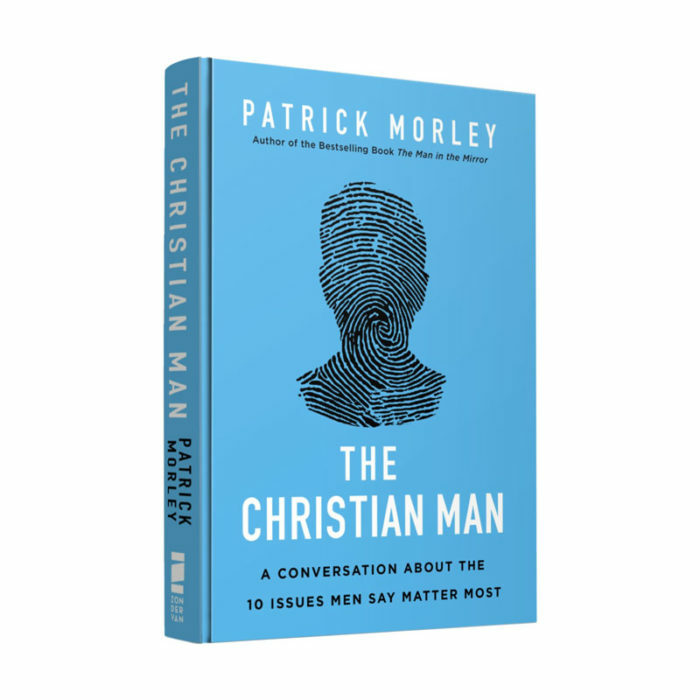 Patrick Morley, author of The Man in the Mirror, brings you powerful stories and practical answers to the critical questions men ask most. Release the power of God on the issues that matter most to you, and walk with confidence in the one identity that matters most: The Christian Man. We all feel it, don’t we? Something about this world just isn’t right. There are so many voices phishing to get inside our heads. It feels like we’re being “hacked.” Spiritually hacked. How can I lead a more balanced life? How can I have a deeper walk with God? What makes a great husband? How can I become a dad who makes a difference? How should I think about my work? What’s the right way to deal with lust? By the end of this must-read book, you will know how to intentionally release the power of God on the issues that matter most to you. You’ll be able to walk with confidence in the one identity that matters most: The Christian Man.